Mike Ditka aka “Iron Mike” or “Da Coach” was back on the airwaves Monday night after suffering a minor stroke on Friday – what a beast! The 73-year-old Bears Hall of Famer and former Bears coach sounded just like himself predicting a “Bears win” on Monday Night Football (it’s really too bad they couldn’t pull off a win for Ditka). It was a normal Sunday for the legend, just playing cards at a suburban country club with friends. Ditka noticed something was wrong when he kept dropping the cards and had a hard time speaking. He suffered the stroke in the back left side of his brain, but he said he hasn’t had an after-effects from the event. 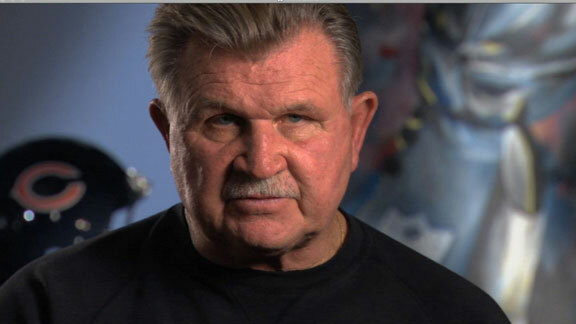 Ditka was released from the hospital Sunday as his upbeat self. 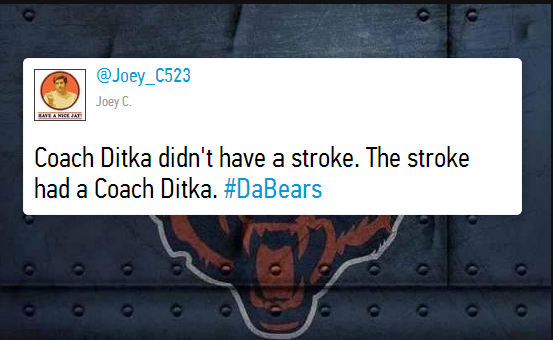 Not that I thought Ditka wouldn’t beat the pants out of his stroke, it’s definitely reassuring to know he’s doing so well. 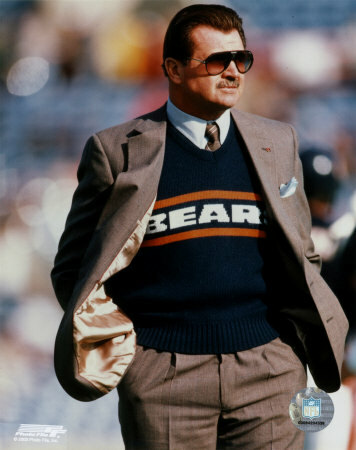 “We have no guarantees,” Ditka said. “I’ve been here 73 years. It’s been a great 73 years. I’ve been blessed. If it ended tomorrow, I have no complains. But we have no control over that. I hope to stick around another 73.” So do we Iron Mike!